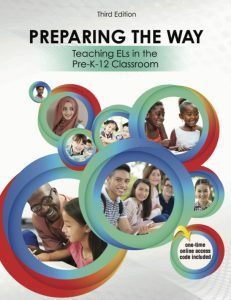 This textbook is an excellent tool for all educators who are seeking to advance their knowledge of ways to effectively engage ELs in today’s diverse classroom. 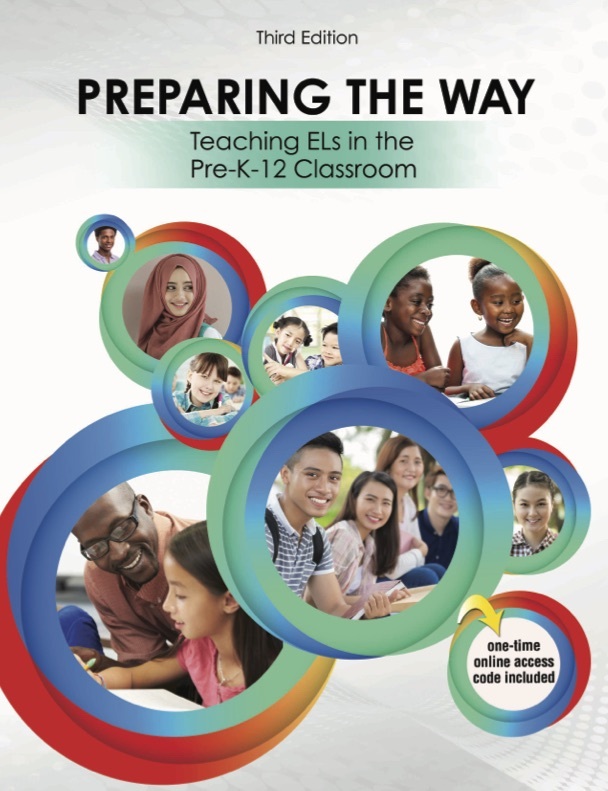 Seventeen experts in the field of ESOL collaborated to provide a ground breaking resource for pre-service and in-service teachers in meeting the needs of ELs. 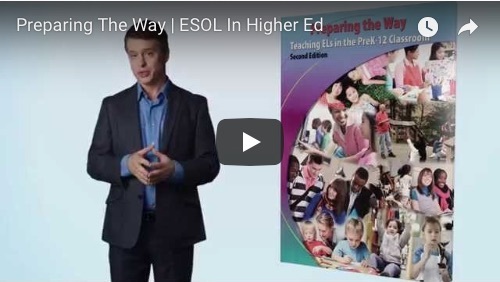 The goal of the consulting services of ESOL in Higher Ed is to help all educators reach their highest potential of instructional delivery and assessment protocol for English learners in the PreK-12 classroom. Educators looking to enhance their knowledge and awareness of ways to foster and promote cultural awareness and English proficiency for all students can take advantage of our consulting services. The internet is a useful resource for educators in the ESOL field. 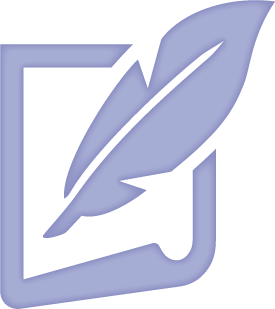 Below you will find additional information and links to interactive forums, blogs, and events. 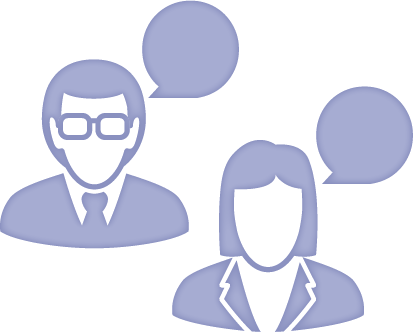 As the ESOL population continues to grow, so too do the teaching methods and practices. In order to serve your students best, it is essential to continuously refresh your knowledge base. 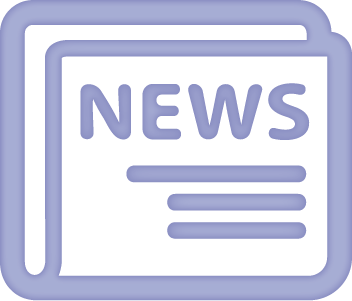 Check in here regularly to learn about the latest news and happenings in the ESOL profession. Below are tips from Jane and other ESOL experts. 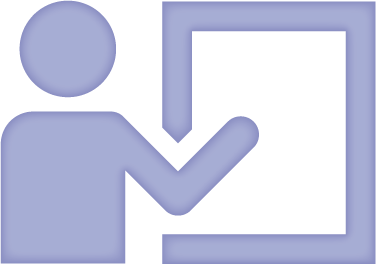 Check in regularly to learn the latest tips in the ESOL profession.